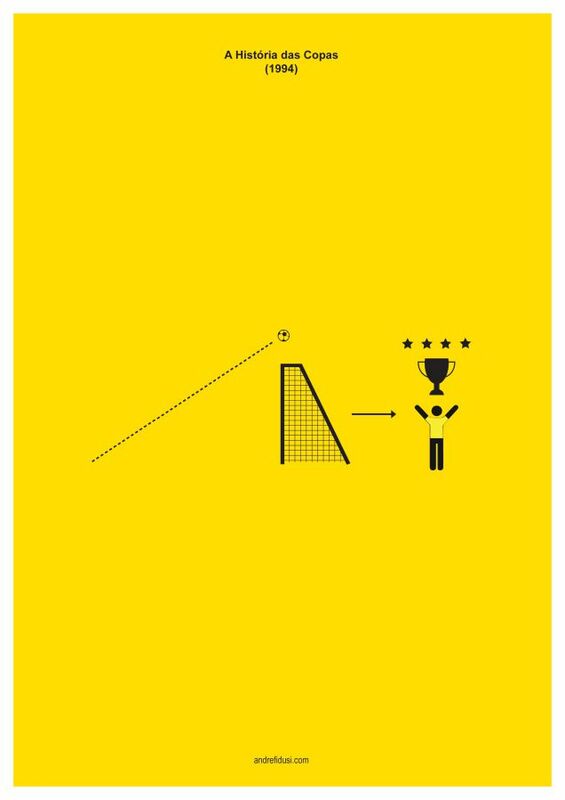 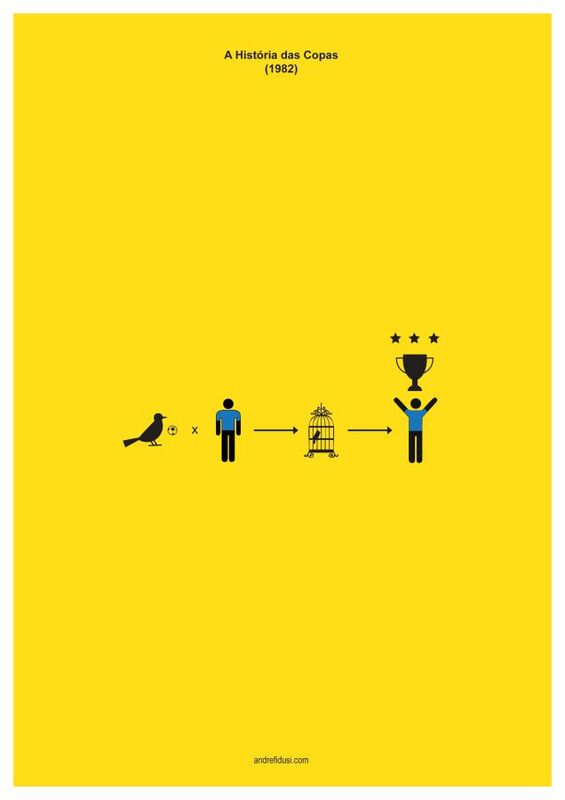 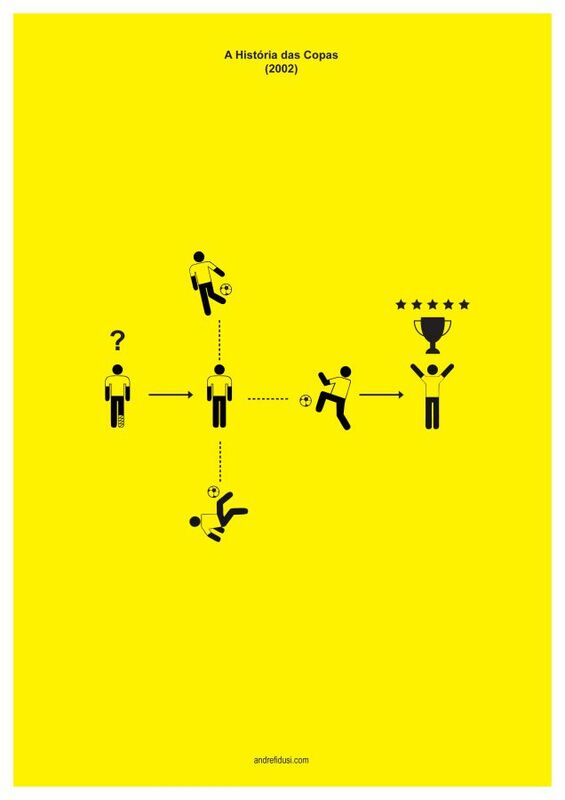 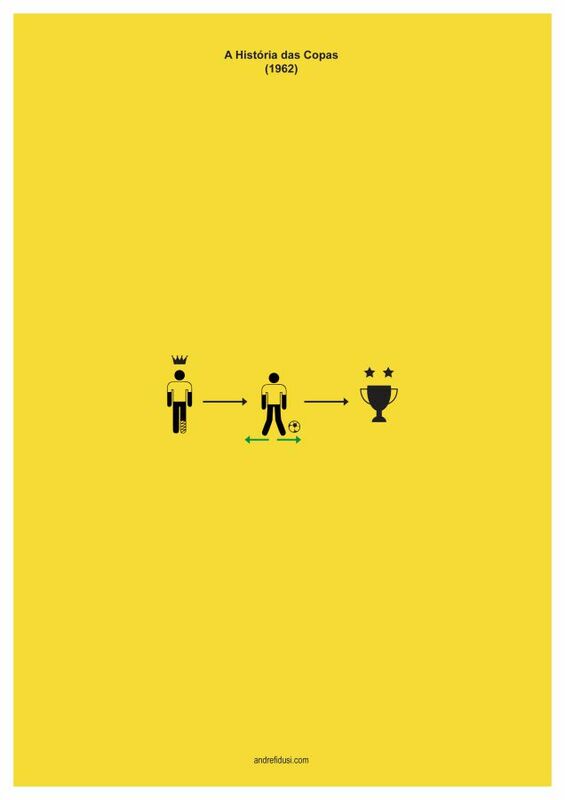 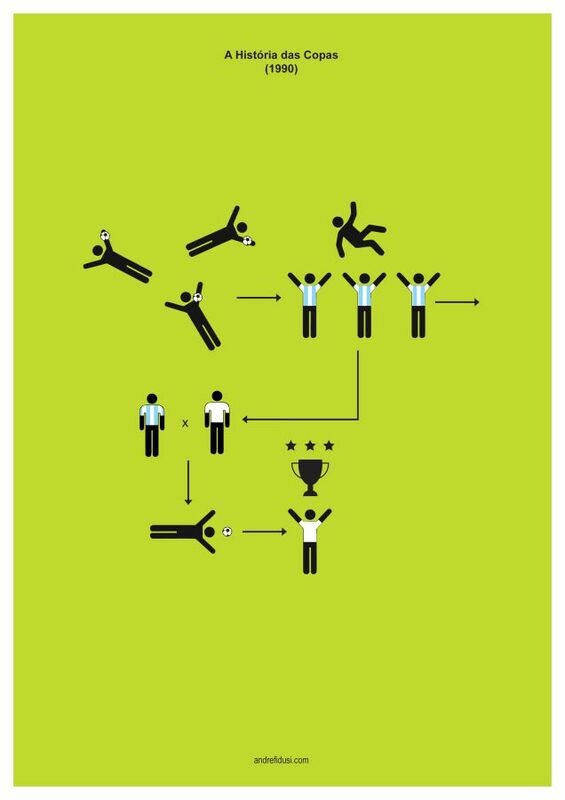 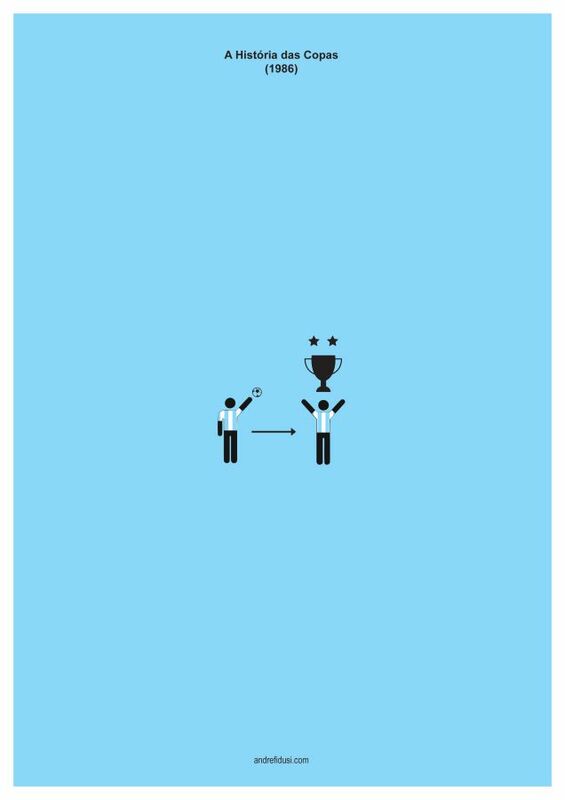 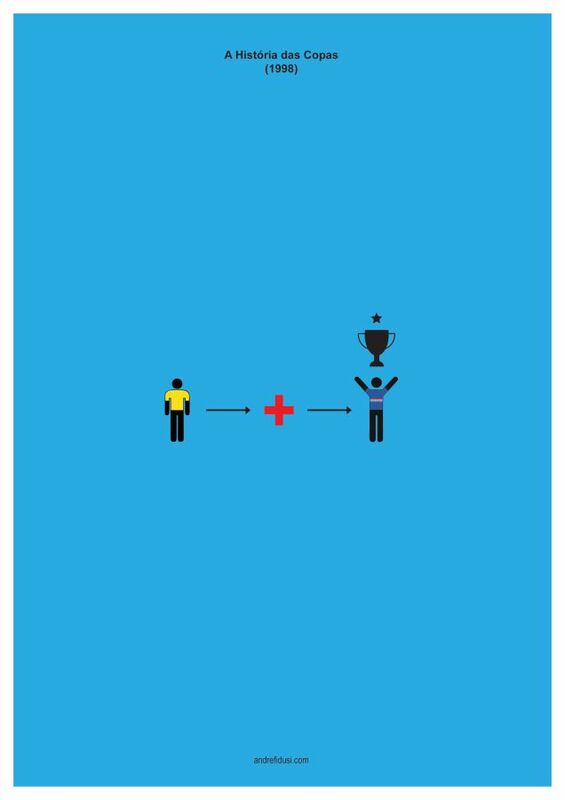 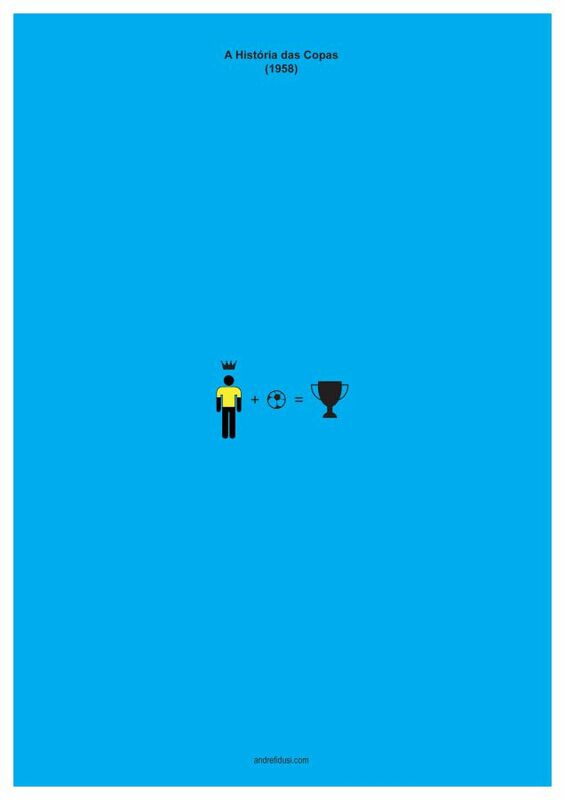 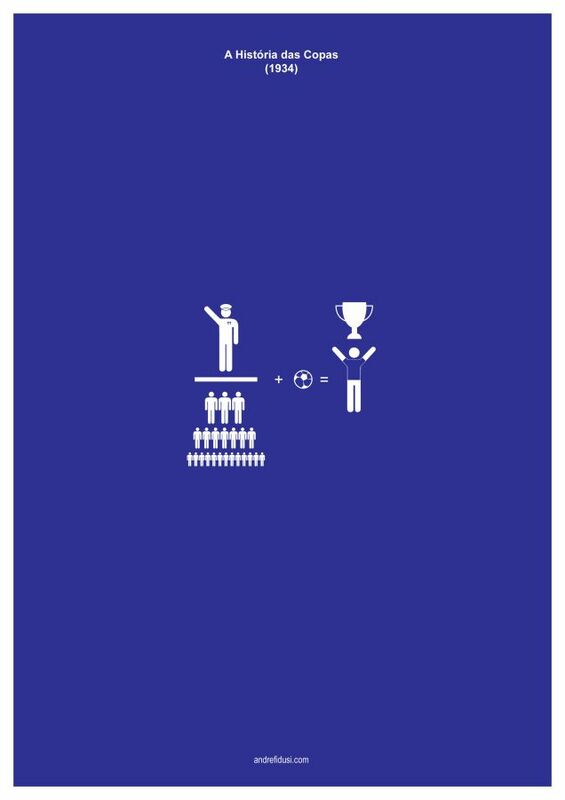 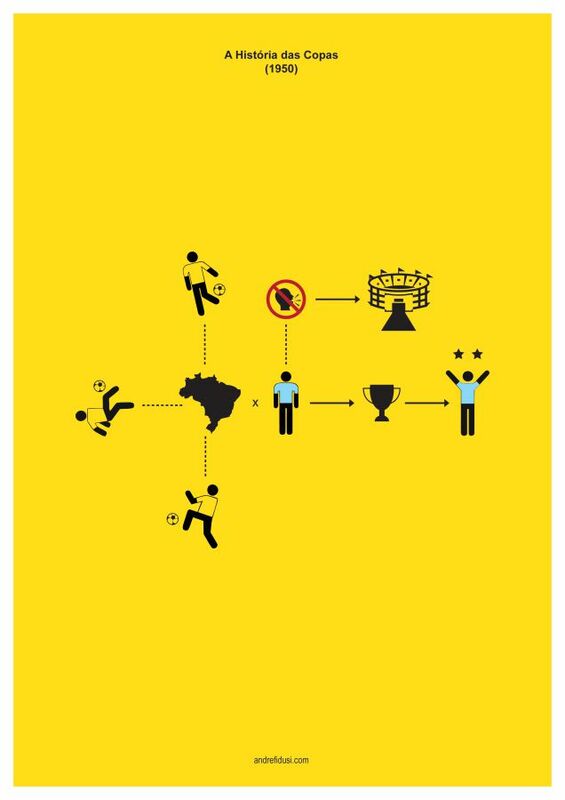 With only five months to go until the kick-off of the 2014 FIFA World Cup we thought we would get the ball rolling (pardon the pun) by sharing with you these minimalist football posters from Brazilian designer Andre Fidusi. 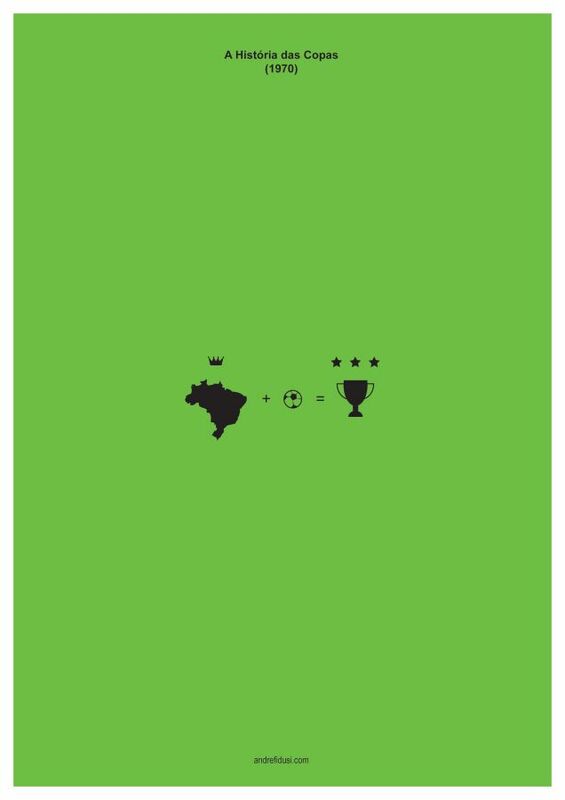 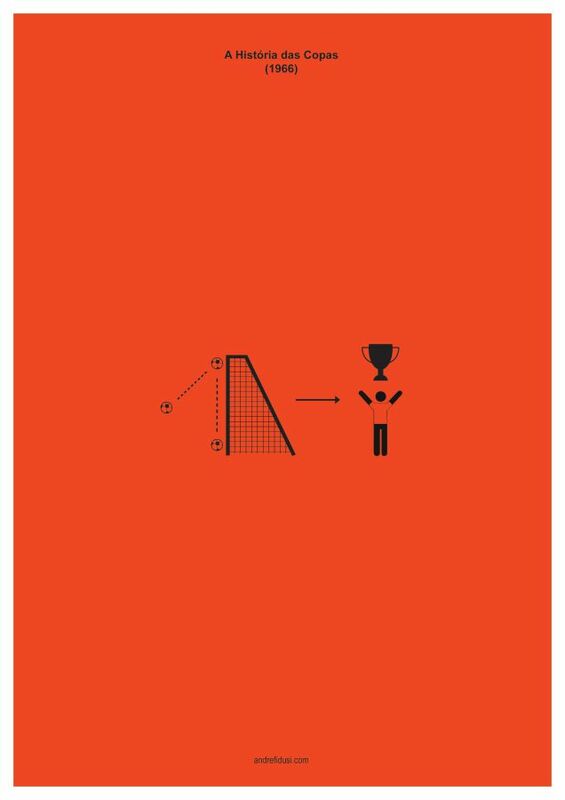 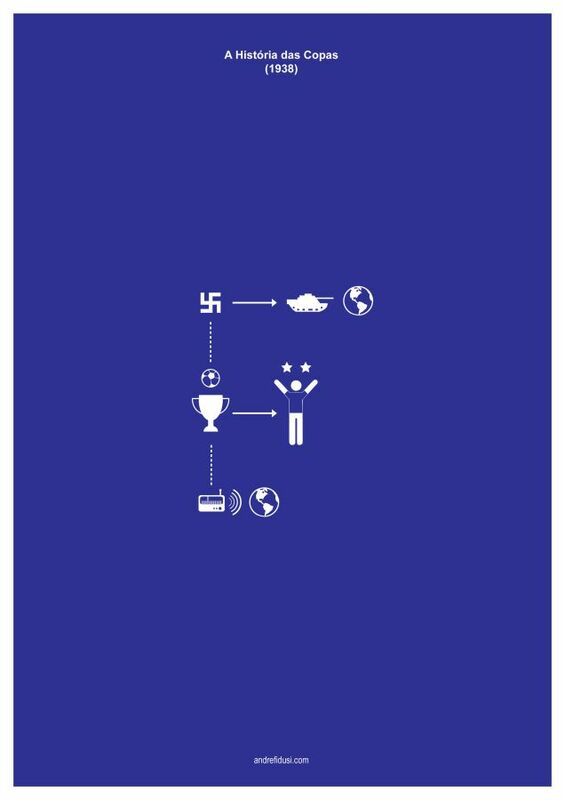 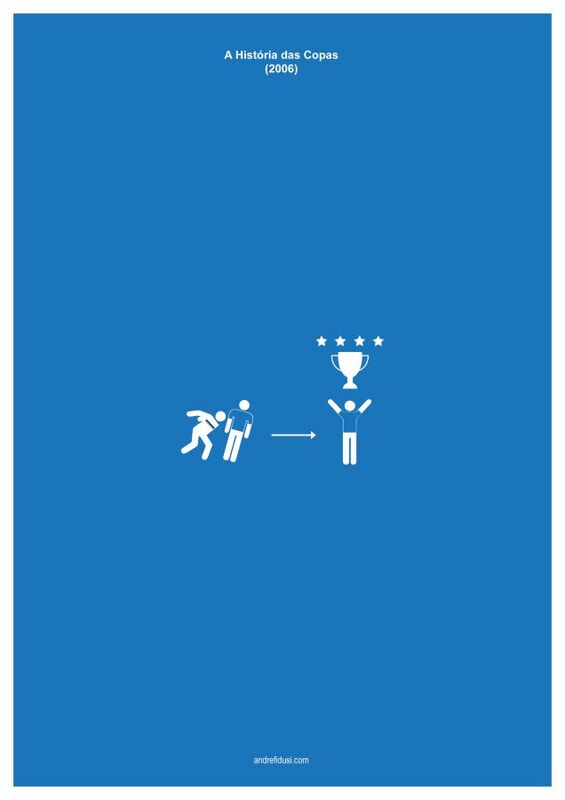 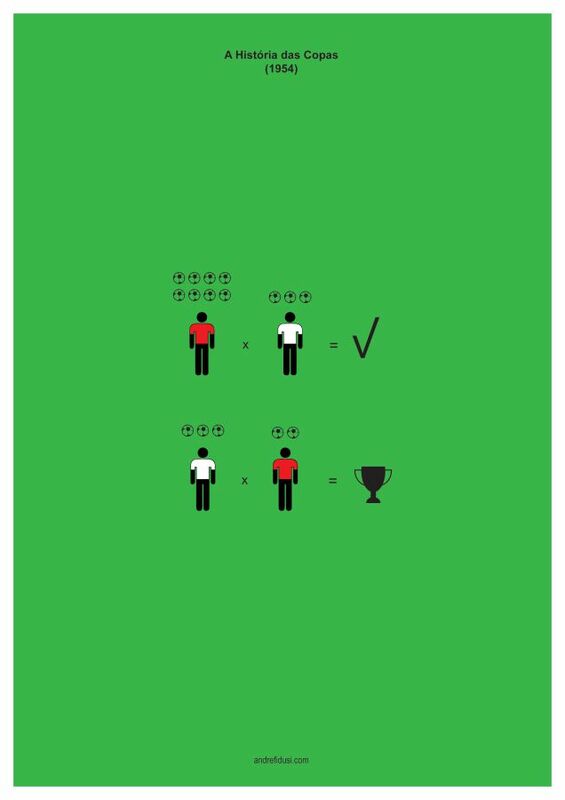 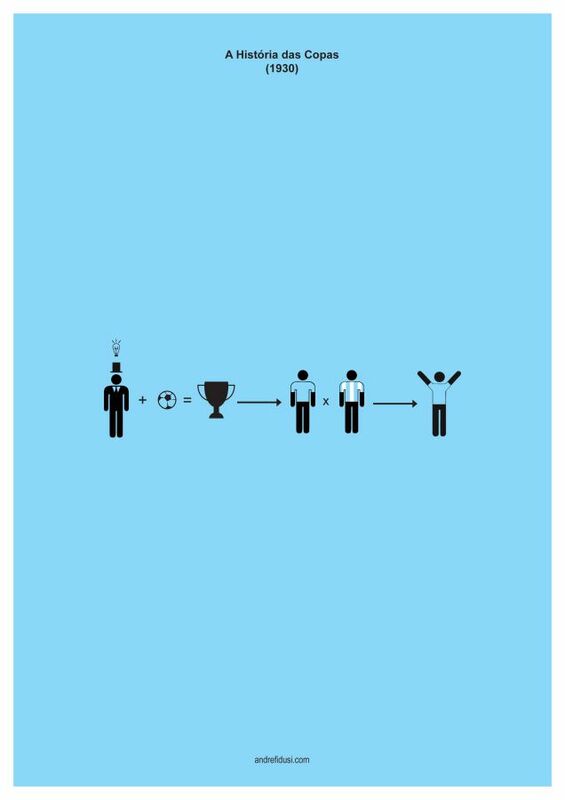 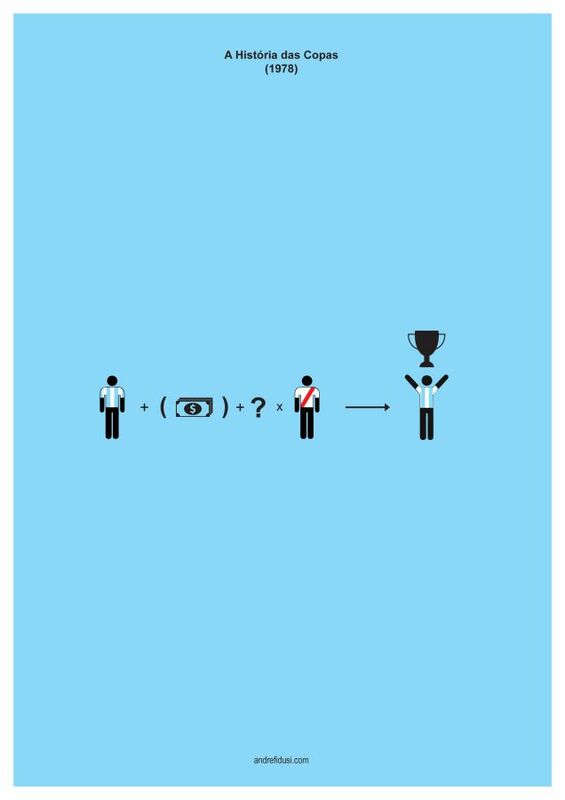 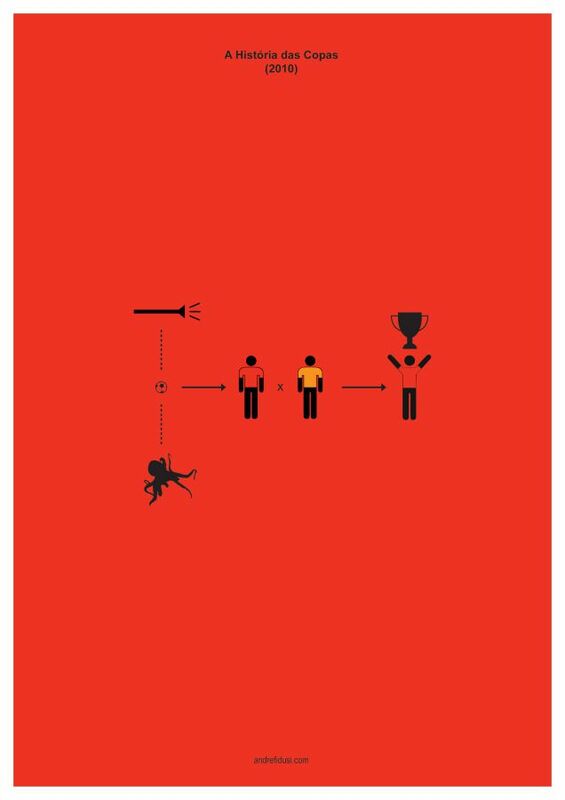 He has designed a poster for each of the previous 19 world cups with each poster having a small historical cryptic message that you need to decipher. 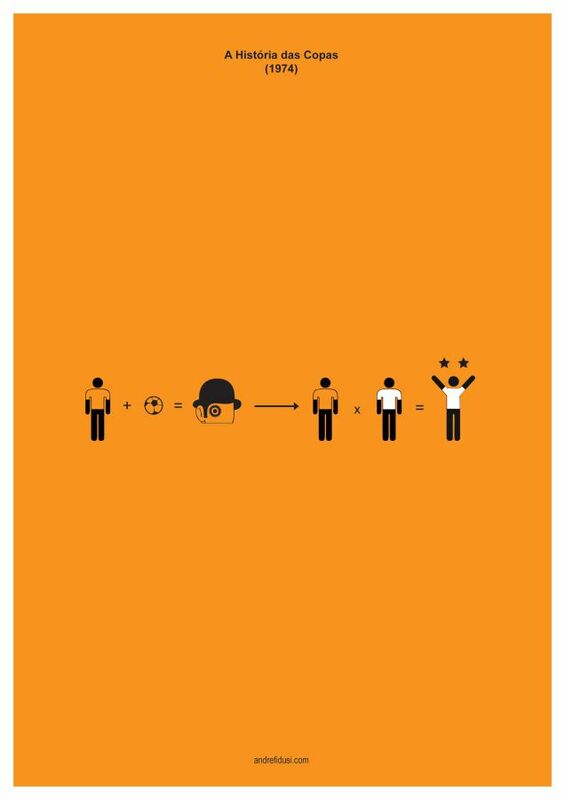 We only managed to decipher 10 of the posters, how many did you?